How can I recover or reset a lost wallet password? Let's say that a user has lost or forgotten their password. Is there a way to reset the password or recover it? There is no way for the Ethereum Foundation to reset your password, but some enterprising community members have developed tools to assist with the password recovery process. If you are familiar with Python (or willing to learn some basics), the best tool so far is a particular version of pyethrecover. Let us suppose that you know part of your password, but can't remember all of it (or perhaps you put in a typo during the presale or when you created the wallet). You can easily input the parts of the password you remember, and then add possible characters to check for those parts of the password you've forgotten. The program will then check all permutations of that possible password space to see if any combination unlocks your wallet. This is a lot easier than manually typing every possibility. I've also saved a screen shot of the original presale page in case that helps jog your memory. 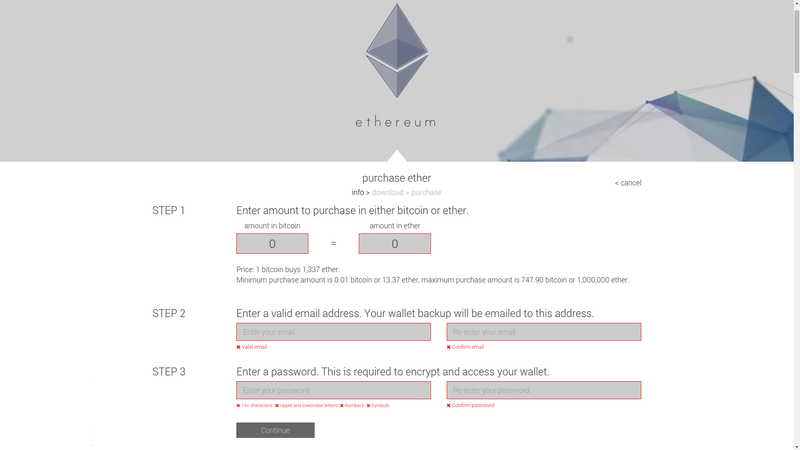 This is a tool for those of you who've somehow lost your Ethereum wallet password. pyethrecover is a library for brute forcing your wallet with a list of passwords you generally use. Means you will have to create a text file with possible passwords and run the pyethrecover script to check each password against your wallet. I had forgotten my passphrase for my presale wallet, and was spending months to develop multiple passphrases to unlock it to no avail. I checked a couple of websites to look for solutions, and found walletrecoveryservices.com. Dave is a trustworthy person who somehow managed to retrieve my passphrase within a day. He truly deserved the 20% commission for the great work he has done. There's no way to recover it, since you are the only person who had it and the wallet is now encrypted. However, you can try brute-forcing it using variations in your favorite passwords, by using this tool. No. The password is more like part of the cryptographic key or a passphrase where if you lose it, all gone. Any password reset / recovery relies on centralization. (Who is the one that resets your password? Why do you trust them?) On an already centralized system like a web site, you have to trust them anyway. (Yes, Facebook can and does read your posts and private messages.) On a decentralized system like Ethereum, adding in centralized components like this would be a weakness. Not the answer you're looking for? Browse other questions tagged wallets password recovery or ask your own question. How to recover account and keystore file? How to brute force decrypt wallet password ? Forgot password to Etherbase wallet (version 3)? ETC Split to non-hf wallet - lost?